Justin had his brief hiatus earlier this Summer, and now it’s Eamon’s turn. Fortunately Mister Carter will be accompanied by the talent of Funkineven, one of our favorite UK producers who just happened to release a new record on Eglo this week. RSVP to mister@mistersaturdaynight.com for $10 admission before 5pm. Otherwise, it’s $15 (because we have a special guest). 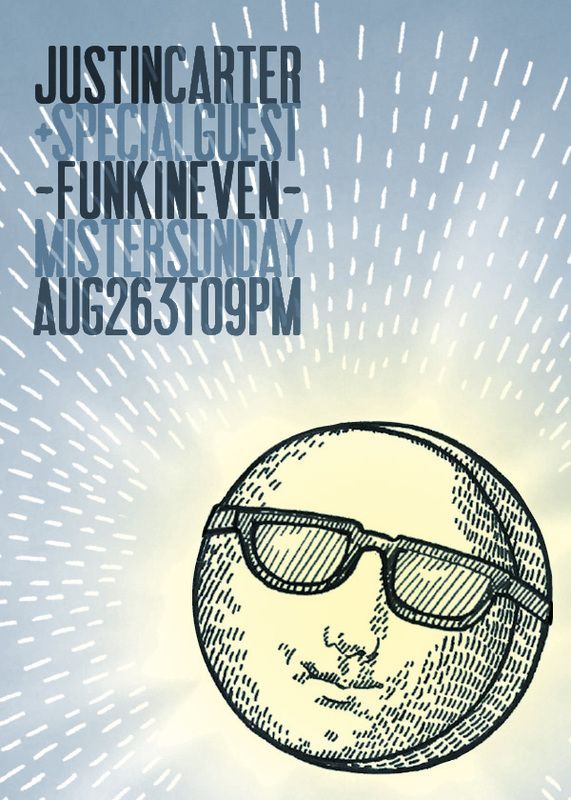 You know the deal – food, folks and Funk.